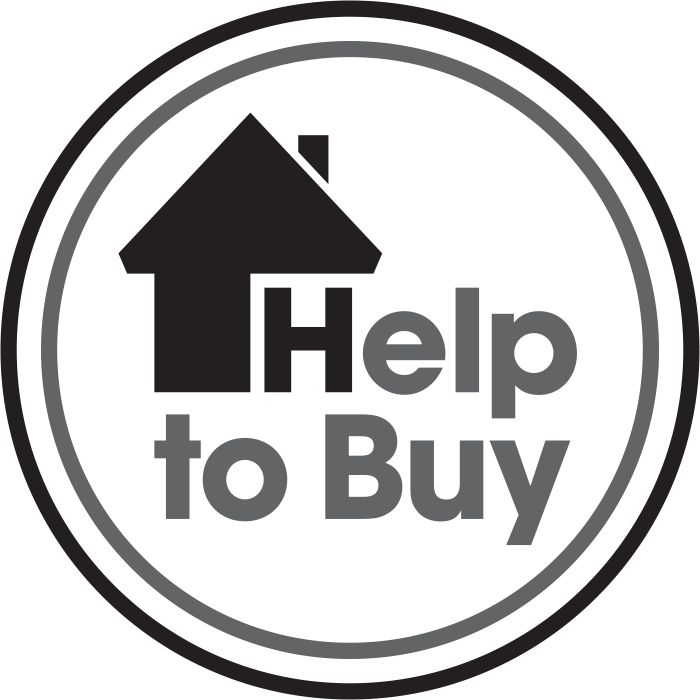 Shingler Homes are a friendly, family-run business dedicated to building and selling high quality new homes throughout Shropshire, and its surrounding counties. The management and administration team is based at the company’s HQ in Myddle, Shropshire. Jeremy Shingler, along with his father Keith Shingler, is the founding director of both Shingler Construction and Shingler Homes. Jeremy is the Managing Director of both companies. He has over 20 years experience in the construction industry and 5 years experience in engineering and quality control systems. He has an HNC in mechanical engineering, in addition to a Level 7 NVQ in Construction Senior Management. During his career, Jeremy has developed an in depth knowledge of all aspects of construction and project management from conception to completion and, along with his management team, has developed the structure, procedures and techniques required to successfully deliver all types of construction projects. Jeremy is committed to further developing Shingler Construction and Shingler Homes into a market leading contractor and new home builder with a reputation for quality, reliability and exceeding client’s expectations. 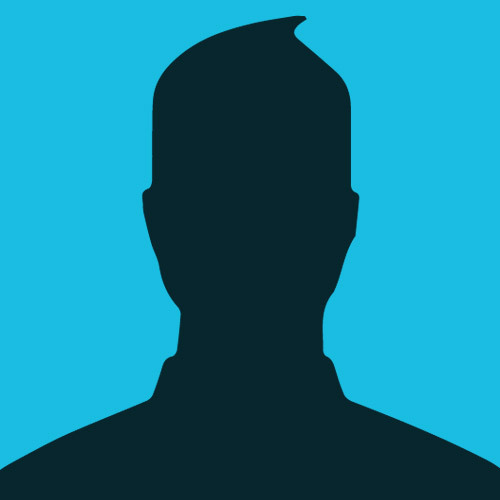 Keith is a director and joint shareholder of Shingler Construction and Shingler Homes. 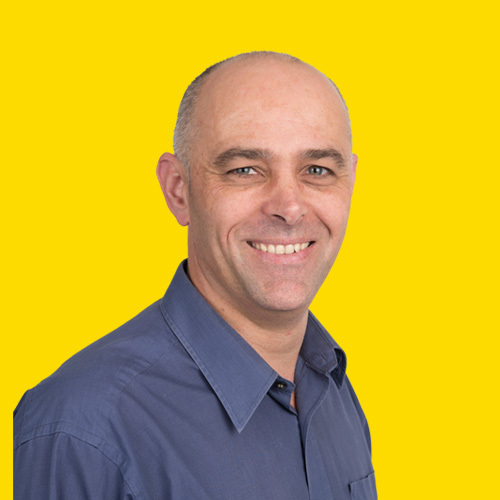 Keith has well over 30 years of experience in construction starting in civil engineering and groundworks, working his way up to site agent running groundwork operations on residential sites of anything up to 100 dwellings. For the past 25 years Keith has been running his own house building businesses, and for the past 18 years has been running Shingler Homes with Jeremy. Keith is passionate about all aspects of construction and continues to keep his “hands on” approach by regularly helping out on site driving his beloved machinery! Jonathan is the Construction Director of both Shingler Homes and Shingler Construction. 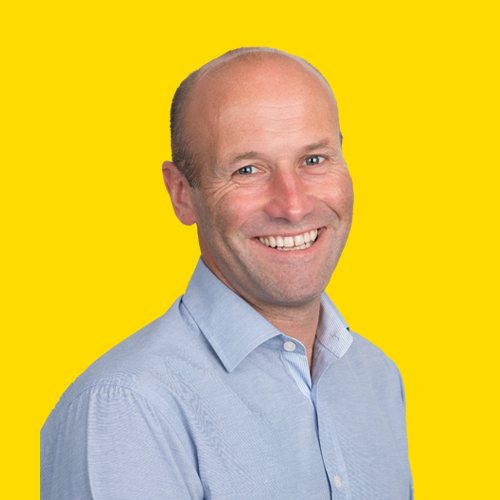 He has over 15 years’ experience in the industry and is responsible for the successful on-site delivery of all our building projects from day-to-day site management, health & safety to ensuring compliance with technical and quality standards. 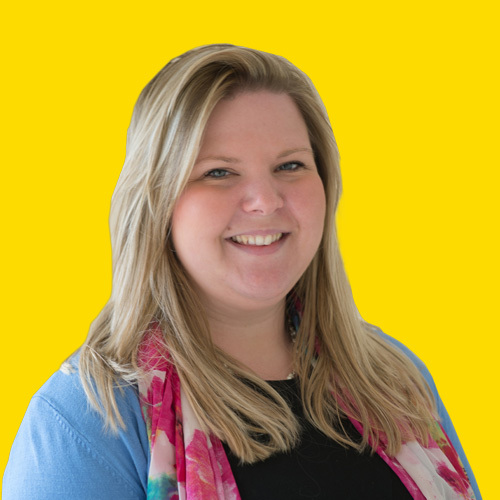 Emily is the Sales and Marketing Manager at Shingler Homes and Shingler Construction, responsible for looking after new home buyers – assisting them throughout the buying process as well as supporting newly moved in homeowners, providing the highest level of support. Emily also manages all elements of marketing for Shingler Homes, as well as managing all residential construction projects for Shingler Construction. 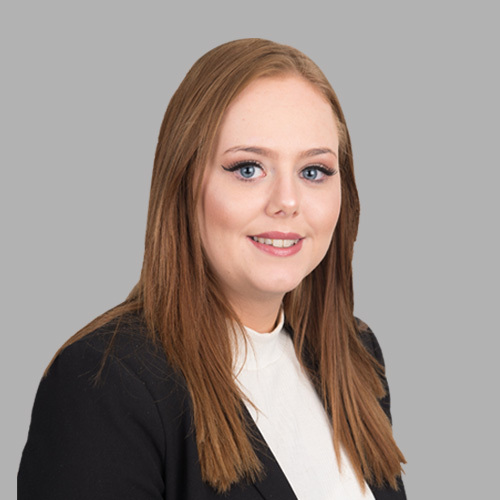 Emily has previously worked at leading surveying firms in Shropshire, managing the lettings department as well as working on rural agency, and general property advice. Emily qualified as a Chartered Surveyor in April 2016 – giving her the perfect experience to look after Shingler Homes homeowners. 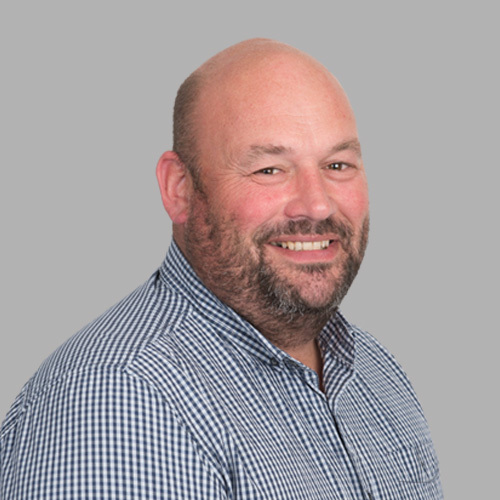 Garry is the Finance Manager of both Shingler Homes and Shingler Construction, reporting to the directors and has responsibility for the management of the commercial and accountancy side of the business. 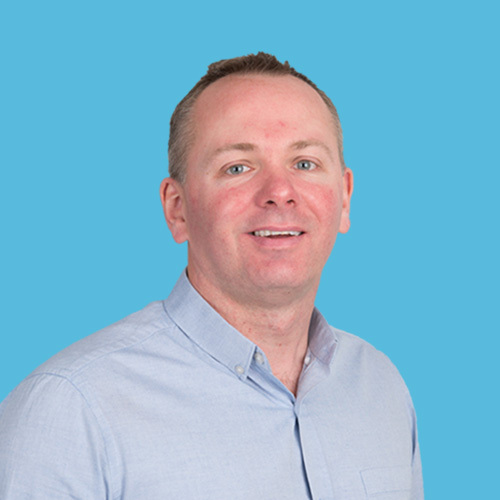 Keith has responsibility for the company’s site management teams and the delivery of all projects to deadlines and budgets. Martin has overall responsibility for cost and budget control on all live projects. 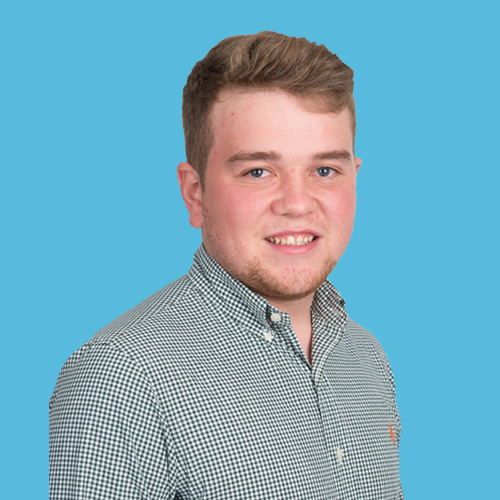 Ashley is a first year technician apprentice studying towards his HNC in construction. Emily assists all members of the team with office administration and data input.